There is no time better to get to know someone than during an adventure! These adventure industry professionals are some of the close friends and colleges we have been lucky enough to meet along the way. They are the life blood of the adventure industry and the passion they have for what they do represents us best. 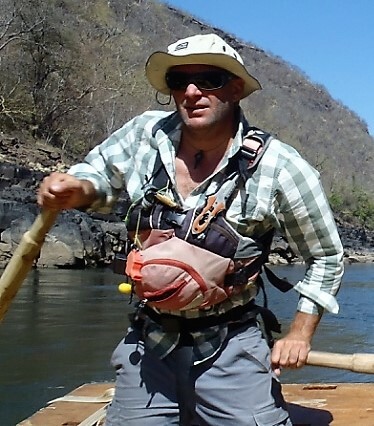 Rob has been going on rafting expeditions in Asia for 28 years, Adventure Logic can think of no one better to lead your Asian River event than Rob. His calm head and massive bank of experience to draw from means he is always one step ahead. He has some great stories too which ocasionally come out over a beer in the eveninng round the campfire if your lucky. Duncan Adamson is the Director of the International Snowsport School. He has been skiing since the age of 2 since it all began at Harlow artificial ski slope with a "wee" pair of plastic yellow skis. The son of a BASI trainer it was perhaps a little genetic that a passion for the mountains and skiing would eventually lead to a career in Snowsport. 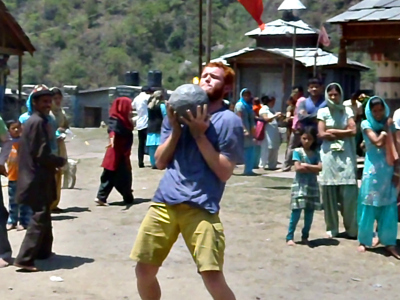 Duncan has now been teaching for more than 20 years all over the world. 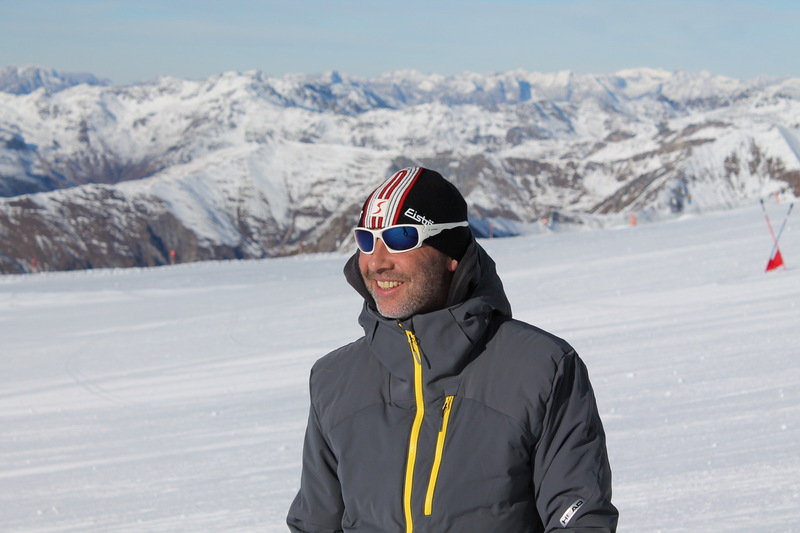 "I saw an opportunity with the International Snowsport School to bring together different elements and people of the industry to ensure an un-paralleled quality of service. The friends and colleagues with whom we work understand better than anyone what is needed to enjoy and progress in snowsports like you wouldn't believe. This isn't just a job to these guys, it's in their blood, for them it's just who they are and what they do... you wont find anyone better!" I have worked in the outdoors since 2005 and since then I have been privileged enough to travel in some of the worlds most spectacular adventure locations. I started adventure logic because I want to share these places with you. Adventure logic is a way to connect people who share a mind set. Its a search for fun, rewarding and real adventures and the opportunity to make life long connections. We are all following our basic instincts and passions for adventure so lets connect, innovate and make our dreams come true. 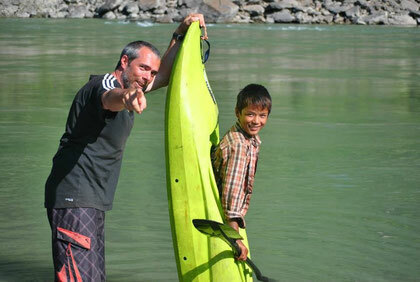 Seb has been travelling the globe as a river guide since 1995, working on rivers in North America, Europe, Africa and Asia. 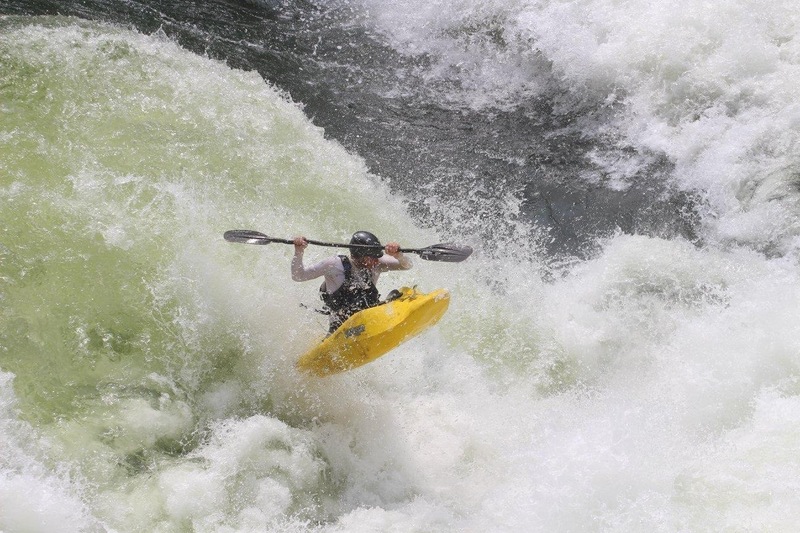 He's also a certified Swiftwater Rescue instructor, a Wilderness First Responder and teaches guide schools for the International Rafting Federation. As well as his passion for white water he's also a keen mountaineer and skier. During the winter months he can be found working as a ski patroller in the Alps in his native town of Innsbruck, Austria. Diana is an all action giggle machine who loves to get wet. 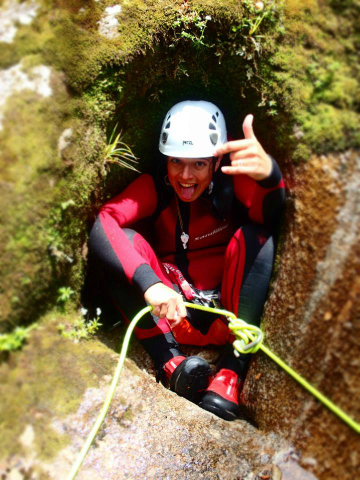 She loves canyoning in icy gorges even though she hates the cold. Her love of summer takes her around the world jumping off cliffs, sliding down waterfalls and abseiling into deep slots. An expert in laughing yoga, Diana's enthusiasm for fun is infectious.